Our Maintenance Department works to keep our fleet moving safely and efficiently. They strive to provide superior service and maintenance to our equipment, keeping our drivers moving without any delays. Preventative maintenance and timely resolution to any issues are their priority. This eliminates down time and makes for a more productive fleet. We are proud that our equipment is superior and maintained at such a high standard. Chris Callis has over 25 years experience in transportation and 17 years with Beacon. 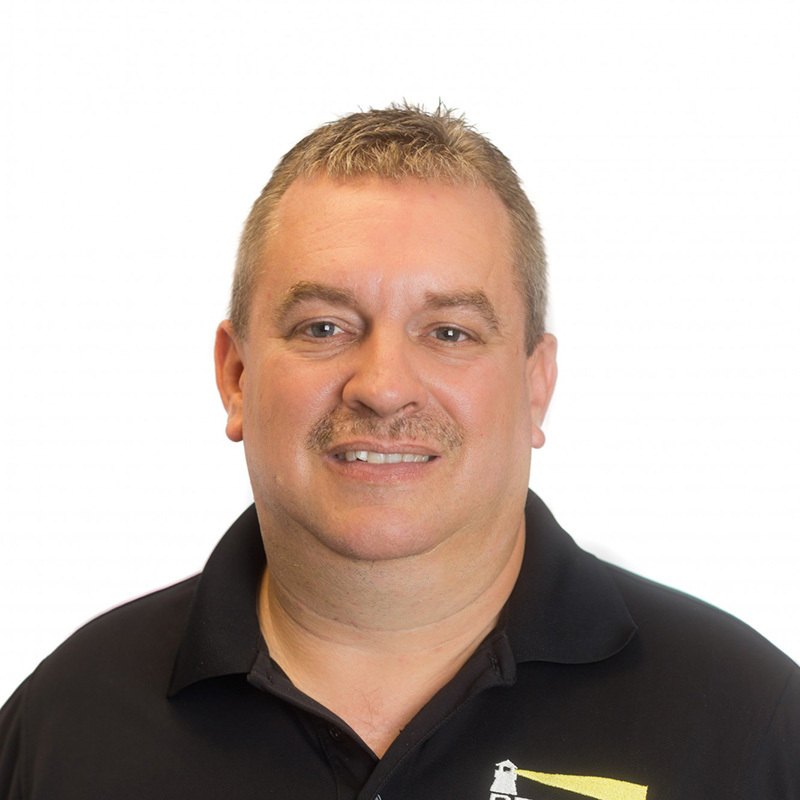 Chris is responsible for overseeing all maintenance of our tractor and trailer equipment.